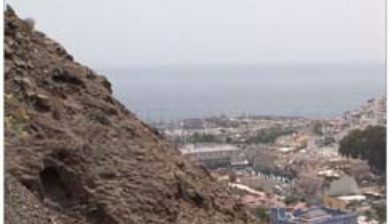 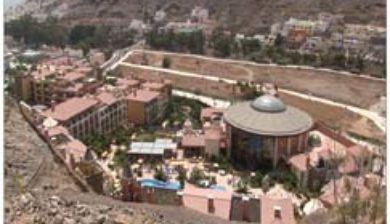 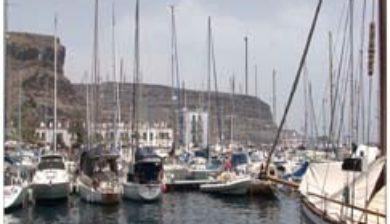 is a picturesque resort and fishing village in the municipality of Mogán, set at the mouth of a steep-sided valley on the south-west coast of the island of Gran Canaria. 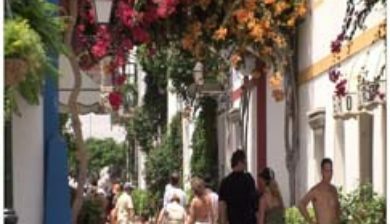 It attracts many tourists either to stay or on day-visits. 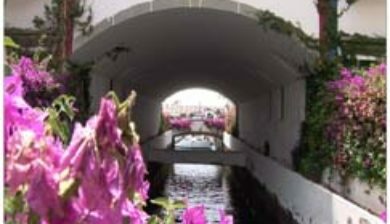 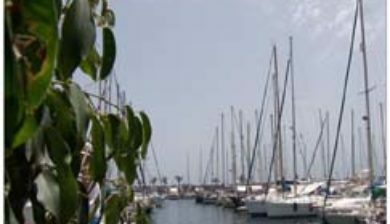 Canals linking the marina to the fishing harbour have led to it being nicknamed “Little Venice” or the “Venice of the Canaries”. 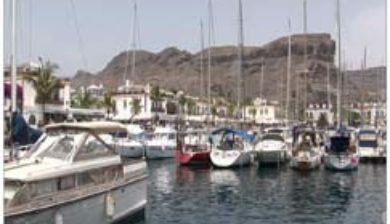 Its beach (Mogan beach or playa de Mogan) has a good reputation. 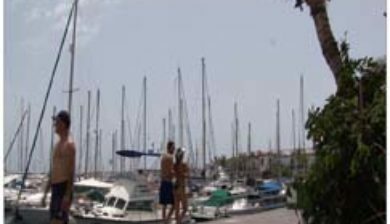 Restaurants and bars fringe the marina and the beach front. 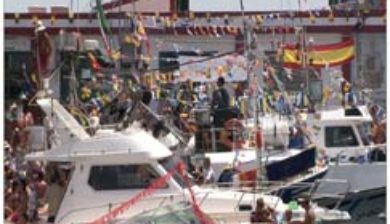 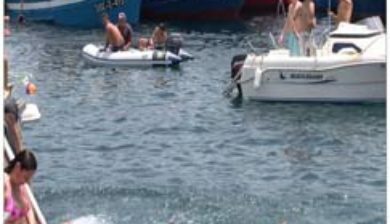 On Fridays there is a very popular market which brings in tourists from all over the island. 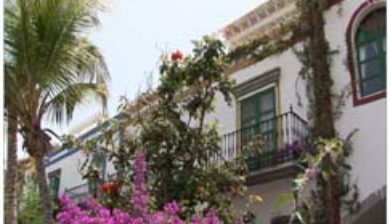 Puerto de Mogán has very few buildings over two stories high, and the government of Gran Canaria restricts new buildings taller than this.